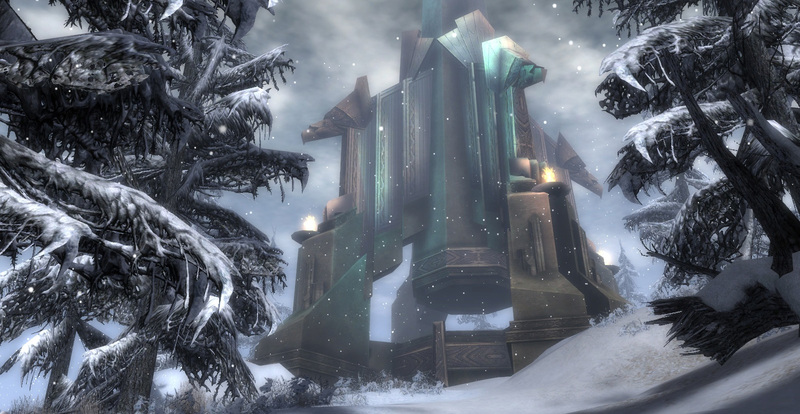 As snow and cold gusts blow across the U.S., it’s the perfect time to stay inside and get some MMO gaming in. 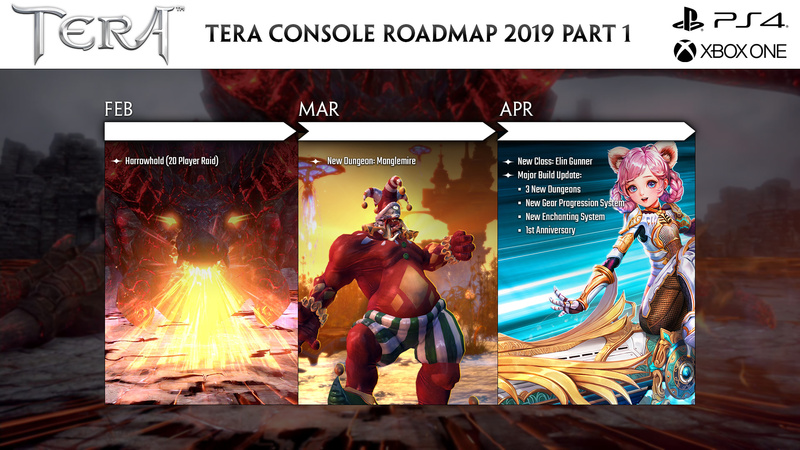 This month for MMOCO we’ll be looking at TERA’s console plans for 2019, a release of Guild Wars’ “Complete Collection” pack, and a currently ongoing event in Elder Scrolls Online. TERA has been out on console for around a year now. There’s still a lot planned for these platforms for the MMO, and to demonstrate that En Masse and Bluehole have create a handy infographic to preview their plans for the first handful of months of 2019. This month, in February, there will be some kind of revamp or revitalization of Harrowhold, a 20-player raid. In March, a new dungeon (Manglemire) will be introduced to the game. Then, in April, the biggest content drop on console to date will arrive, introducing Elin Gunners, three new dungeons, new gear progression and enchanting systems, and some kind of first anniversary celebration. More details on TERA’s big console update in April will surely be announced in the coming weeks. 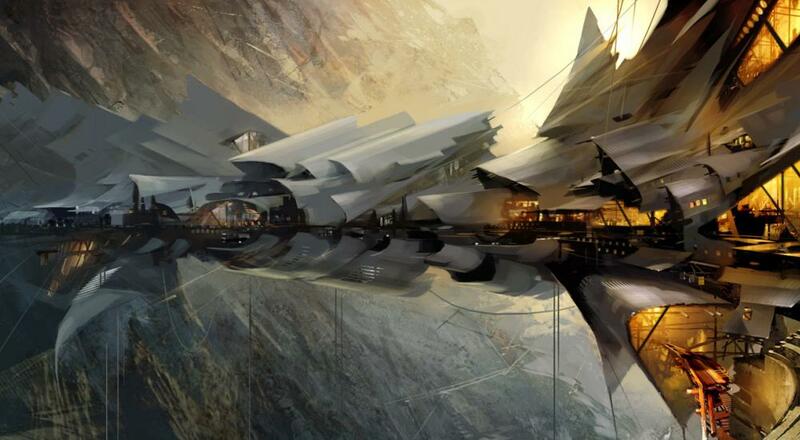 Last week, AreneaNet released the “Complete Collection” for Guild Wars. Gamers can now pick up all three campaigns plus the Eye of the North expansion in one bundle for $39.99. In addition, the Complete Collection comes with some past bonuses from the Game of the Year Edition (seven exclusive weapons) and the 2008 Upgrade (M.O.X hero and an Igneous Summoning Stone). At the same time, a small quality-of-life patch launched in the game, adding in a new account upgrade, the Xunlai Material Storage Expansion, which can be purchased up to 9 times for $9.99 each time. This was a long-requested option, and each purchase will increase the storage capacity of your account’s Material Storage by 250. Currently underway in Elder Scrolls Online the “Morrowind Celebration Event” invites players to return to Vvardenfell, where they will receive double drops from resource nodes, double drops from all bosses affiliated with that area, and double reward boxes from Vvardenfell Daily Quests. For ESO players who have been on the fence about grabbing the Morrowind DLC, it will be on sale throughout the event for 50% off (1750 Crowns). The complementary Morrowind Collector’s Pack Bundle, which contains a mount, a pet, and various cosmetic items is also currently 50% off (1050 Crowns). Players can also earn Event Tickets by completing World Boss Daily Quests and Delve Daily Quests (for a possible two each day), which can be spent on Indrik Feathers, Dawnwood Berries of Bloom, and Dawnwood Berries of Budding. These items are used to evolve Nascent Indrik mounts into more colorful and exotic versions. The Morrowind Celebration Event (which started on February 7th) will continue to run until next Monday, February 18th. That wraps things up for this issue of MMOCO! Until next time, stay warm! Page created in 0.6156 seconds.